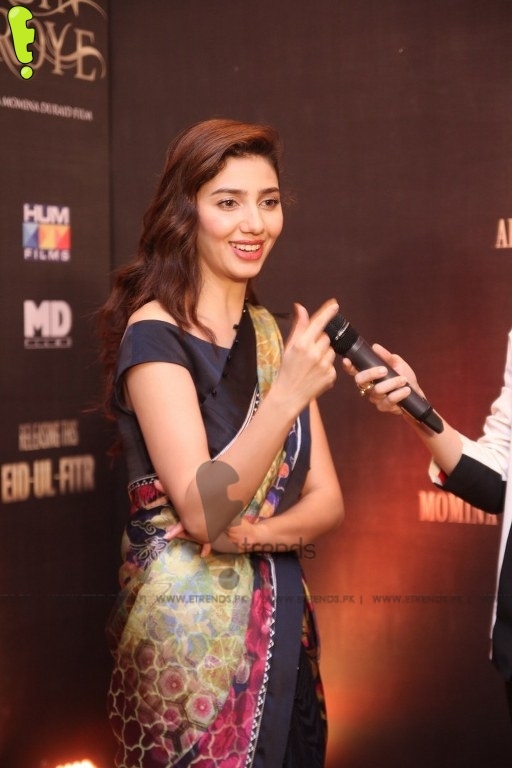 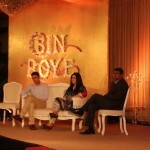 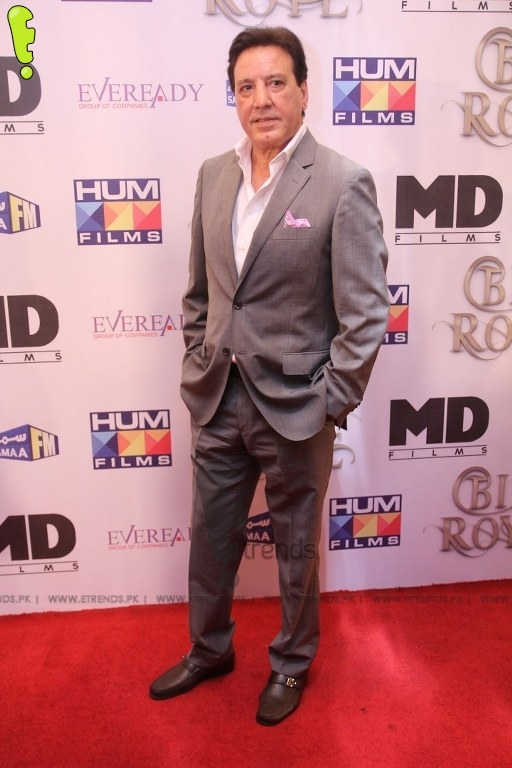 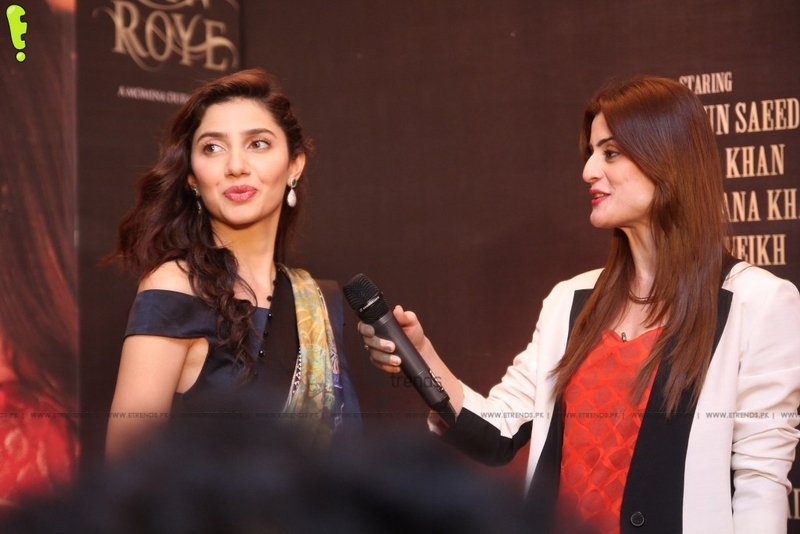 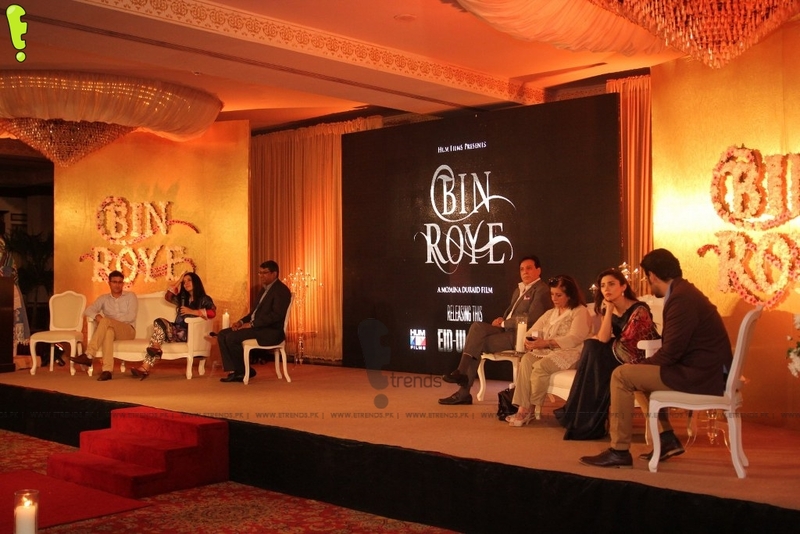 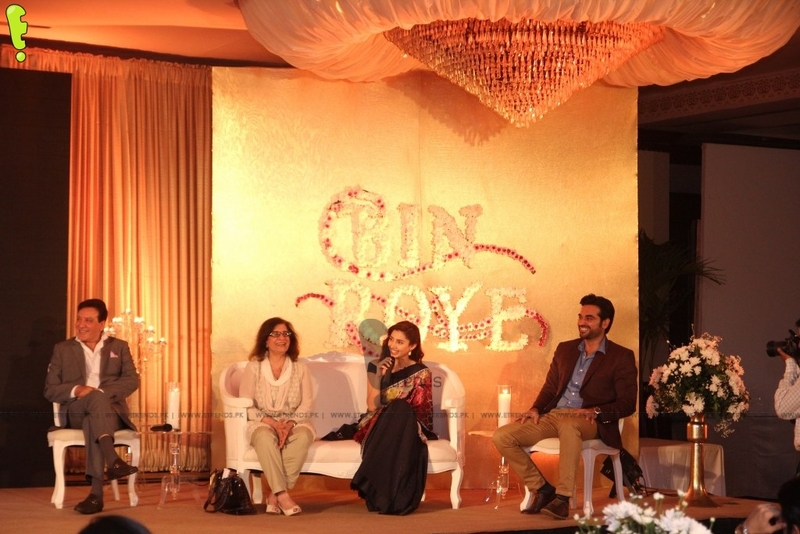 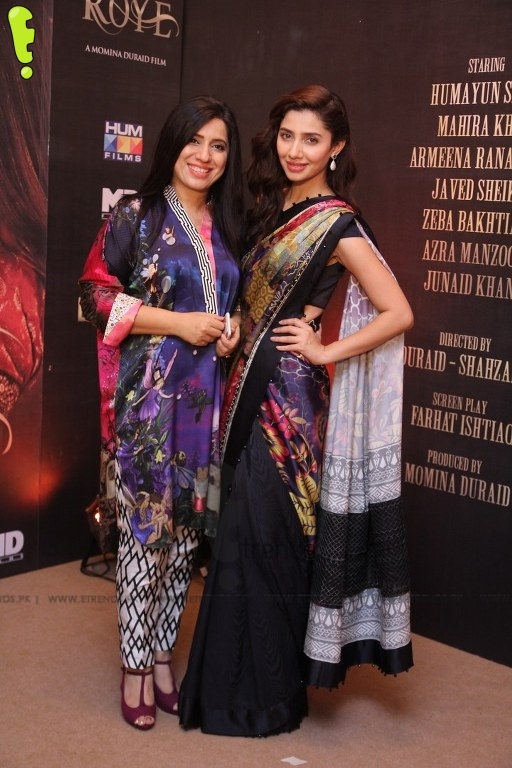 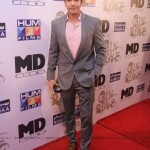 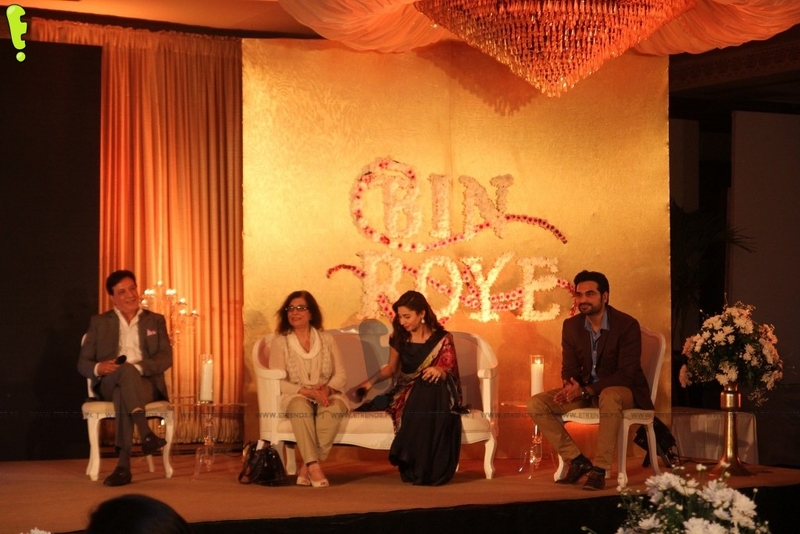 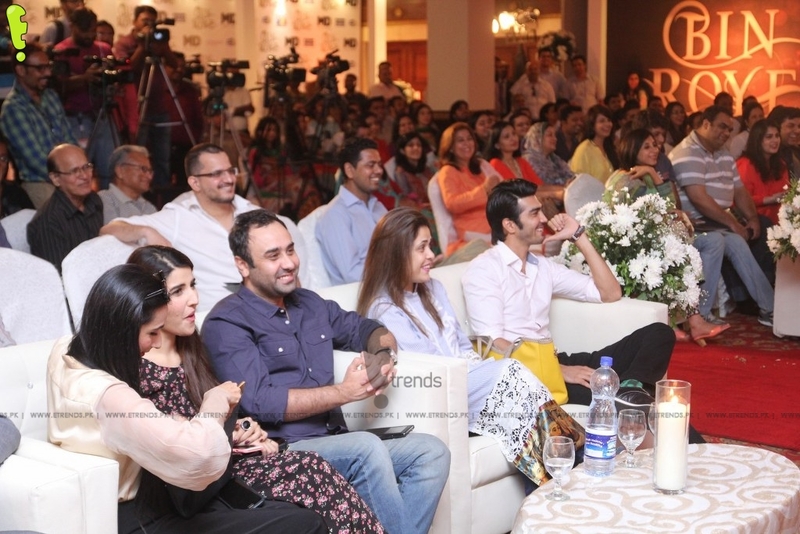 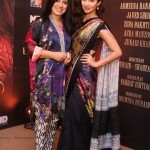 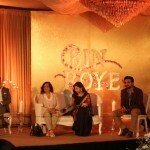 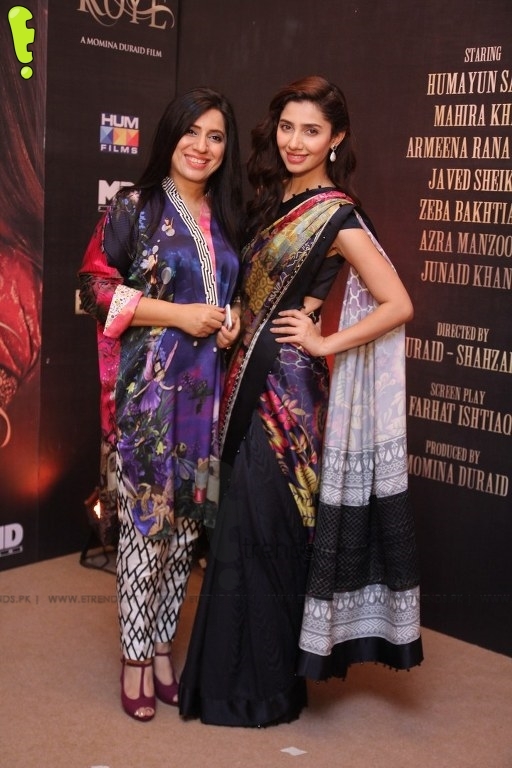 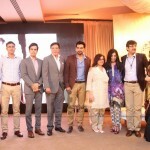 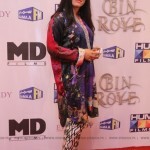 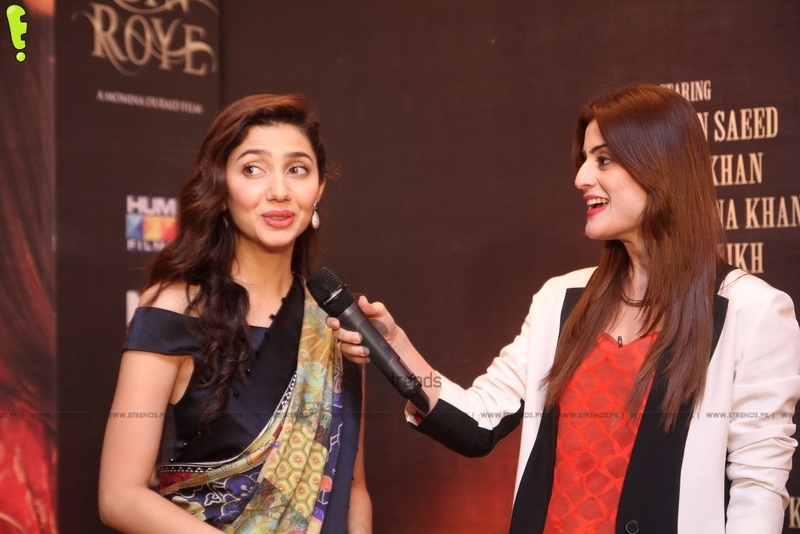 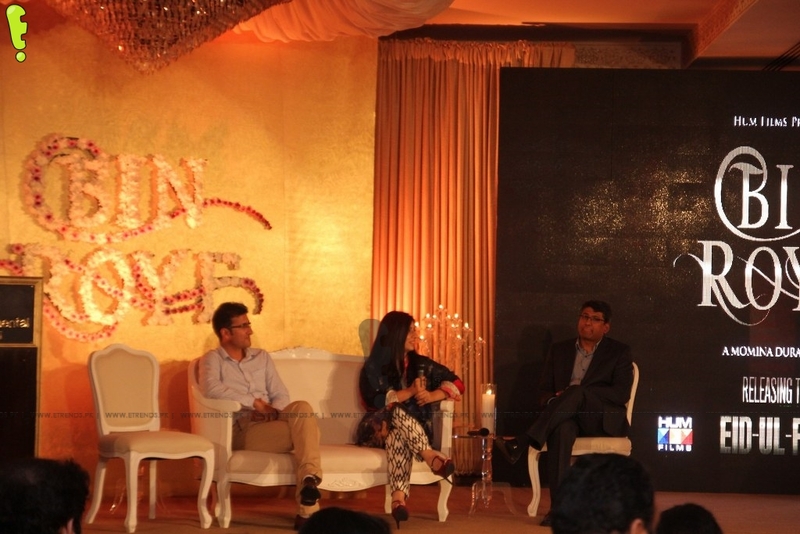 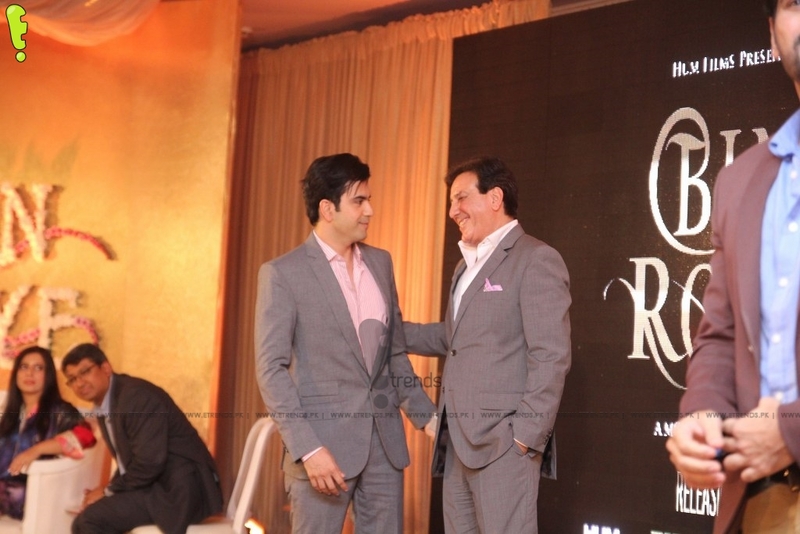 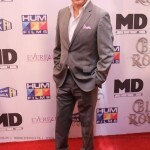 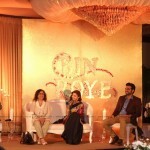 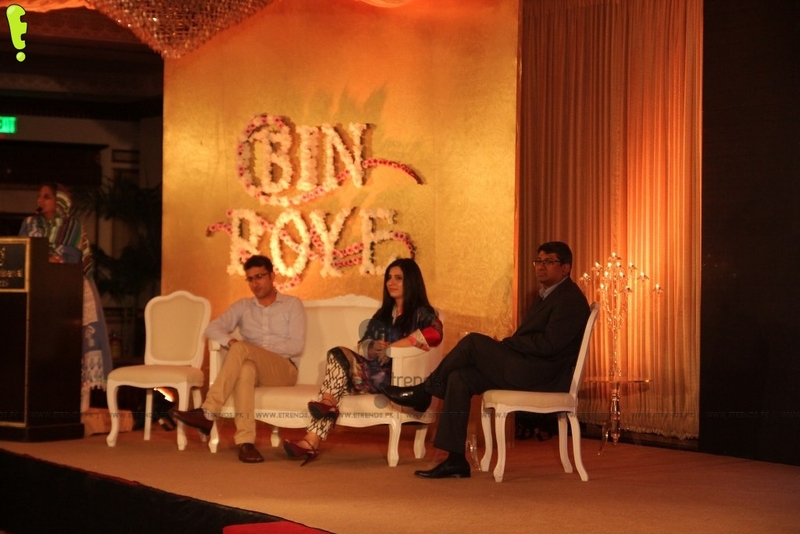 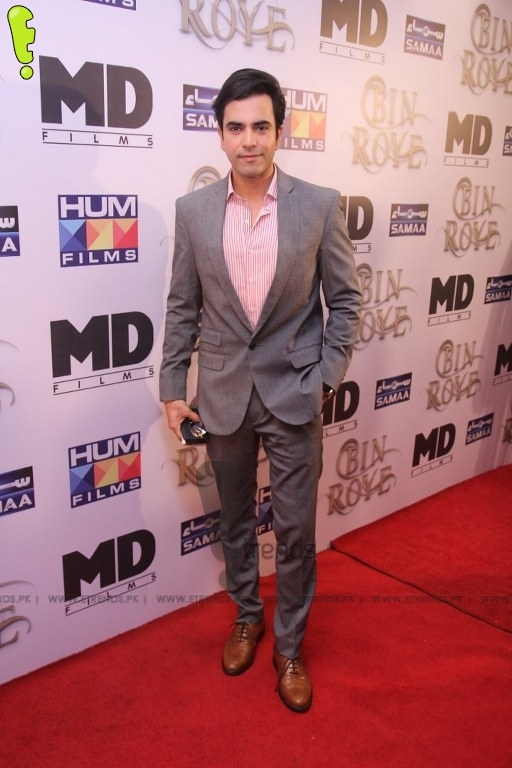 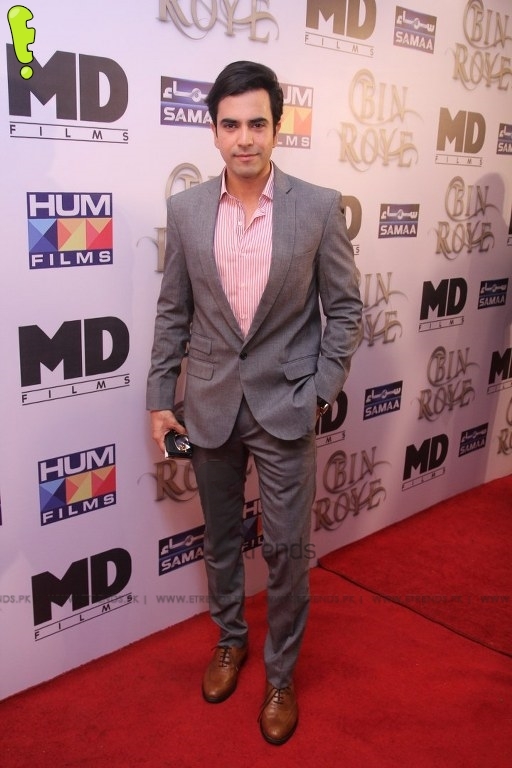 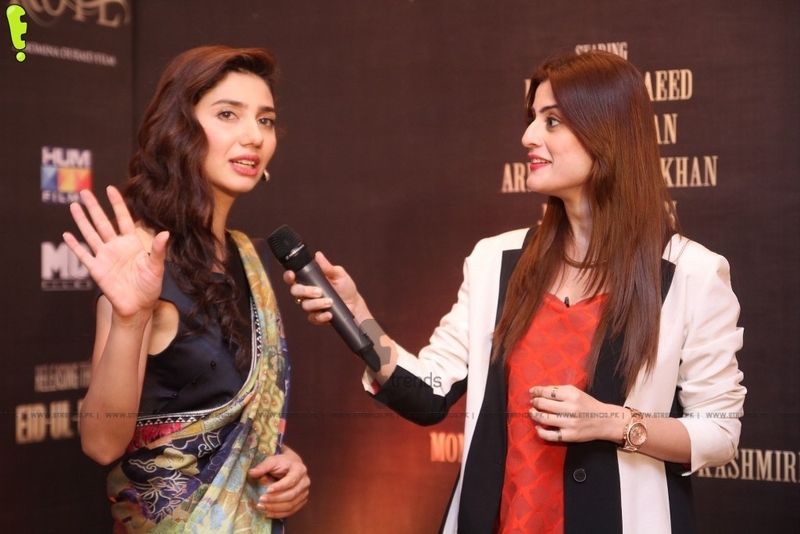 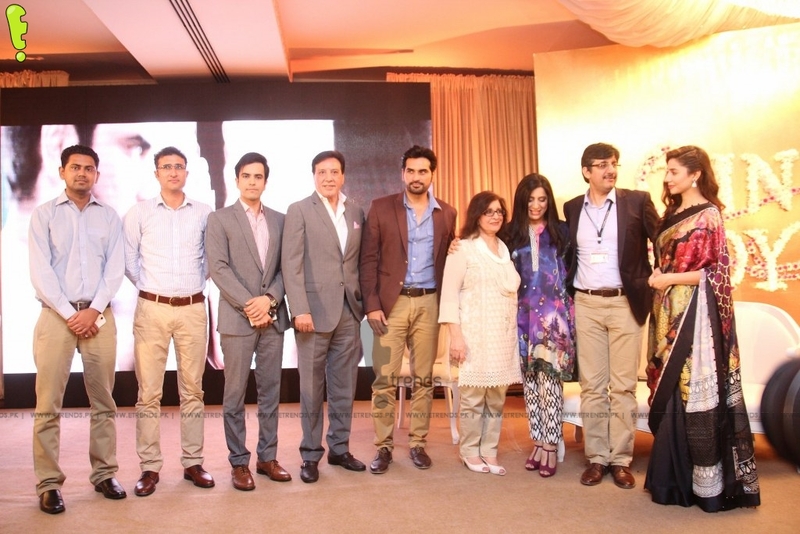 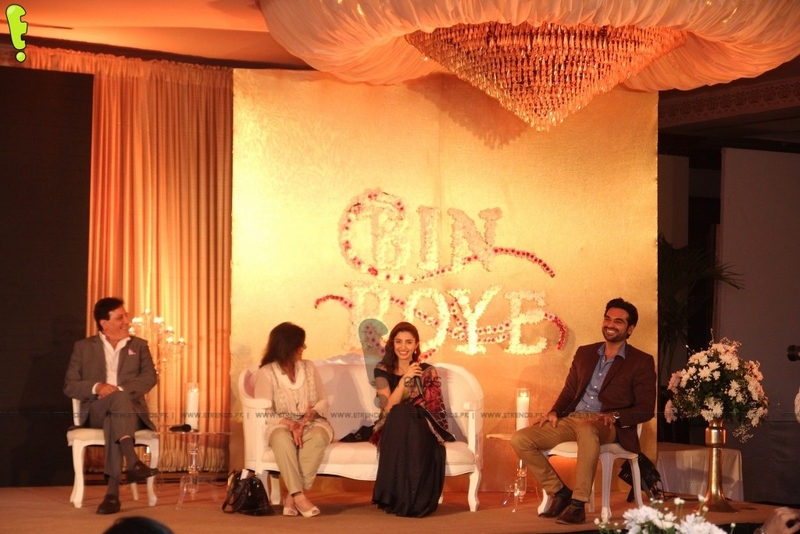 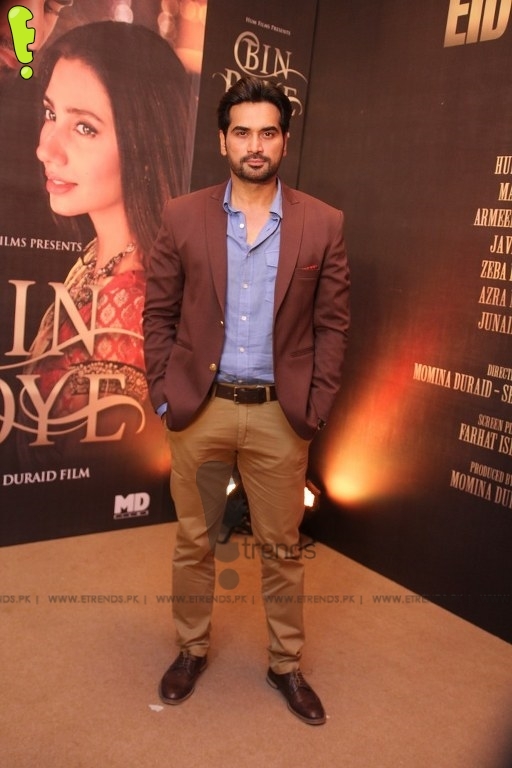 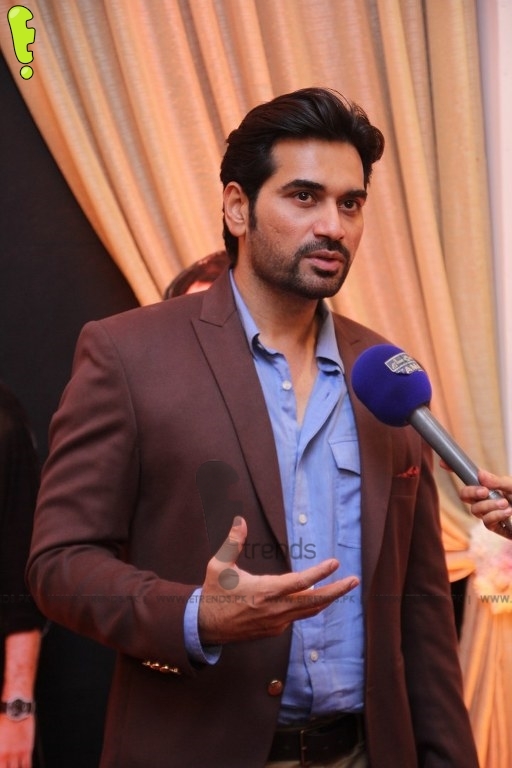 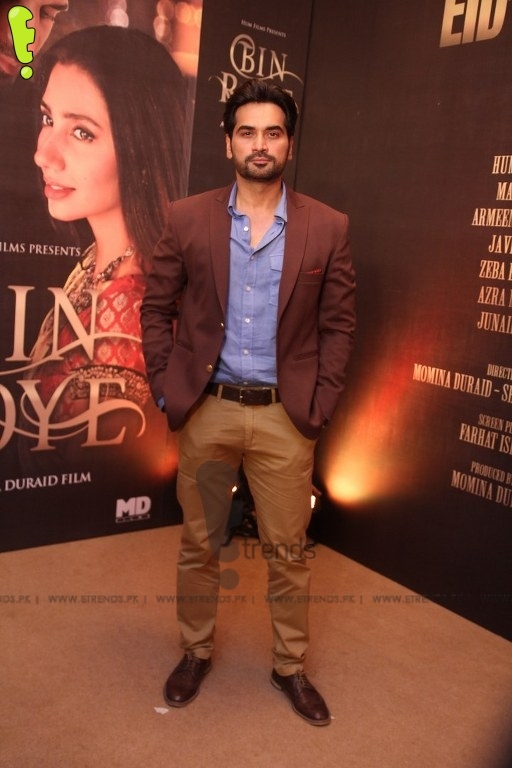 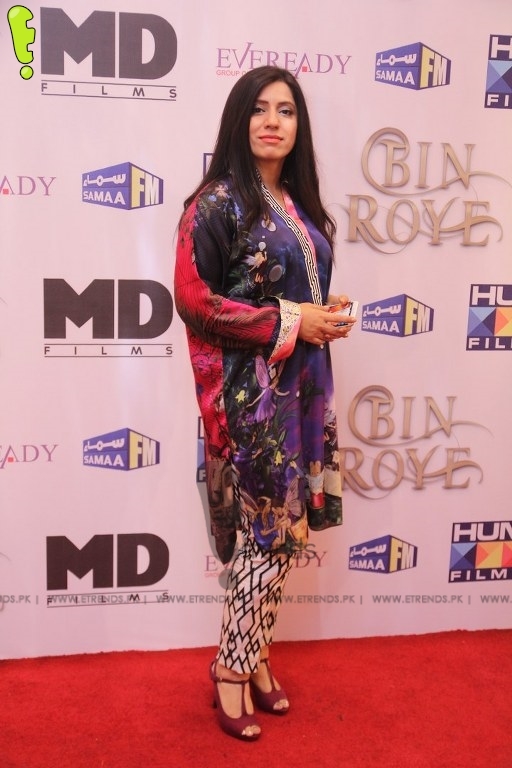 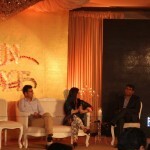 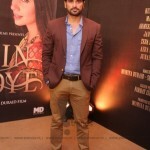 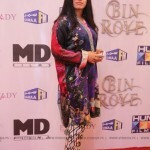 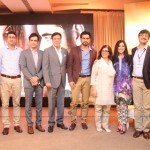 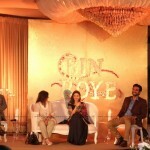 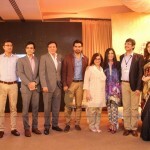 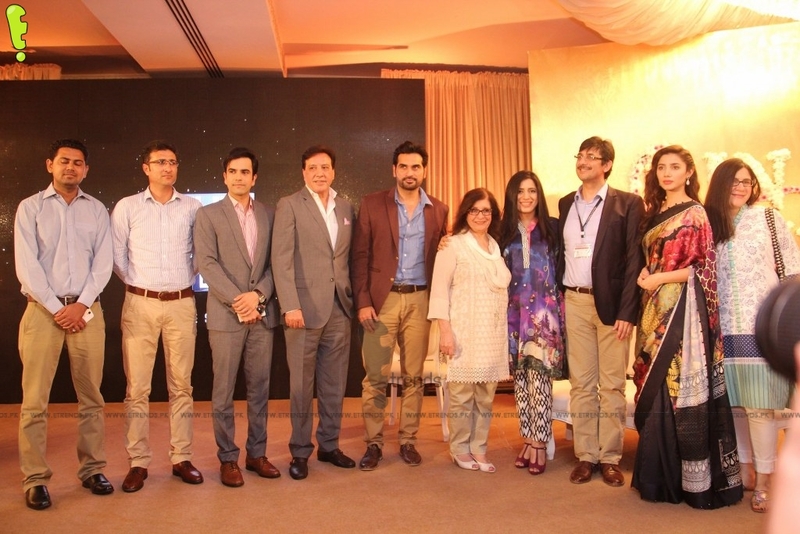 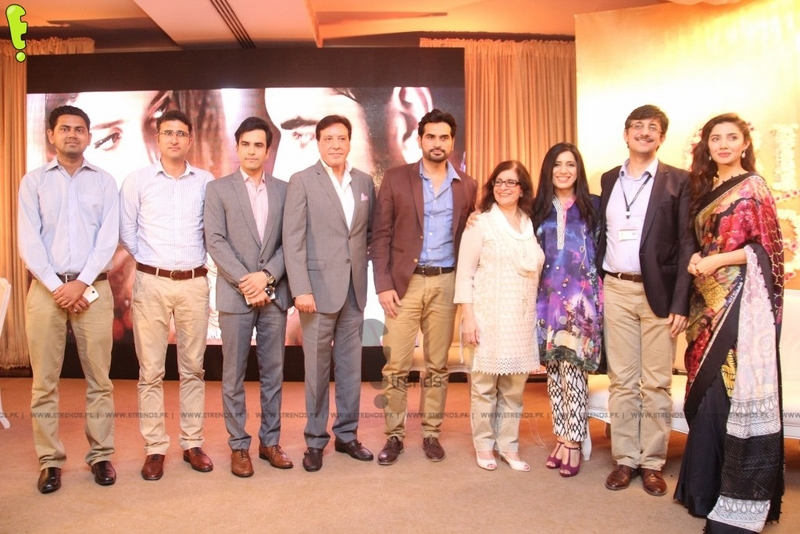 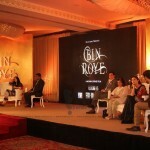 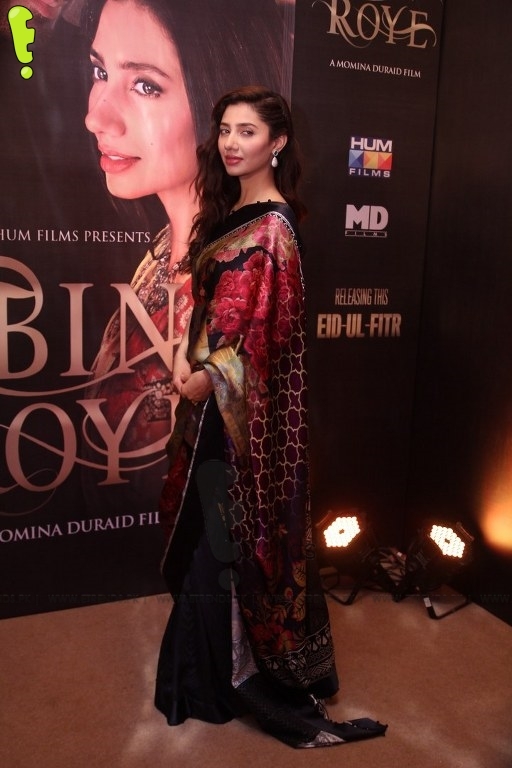 HUM Films organized a press conference and special meet and greet session with the star cast and crew of Pakistan’s most anticipated feature film Bin Roye, starring the stalwarts of Pakistan’s entertainment industry Mahira Khan along with the gorgeous Armeena Rana Khan and the evergreen Humayun Saeed in lead roles. 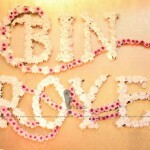 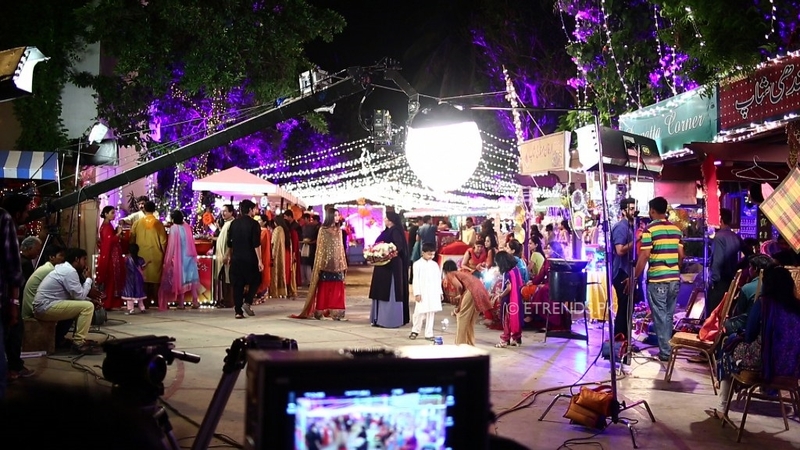 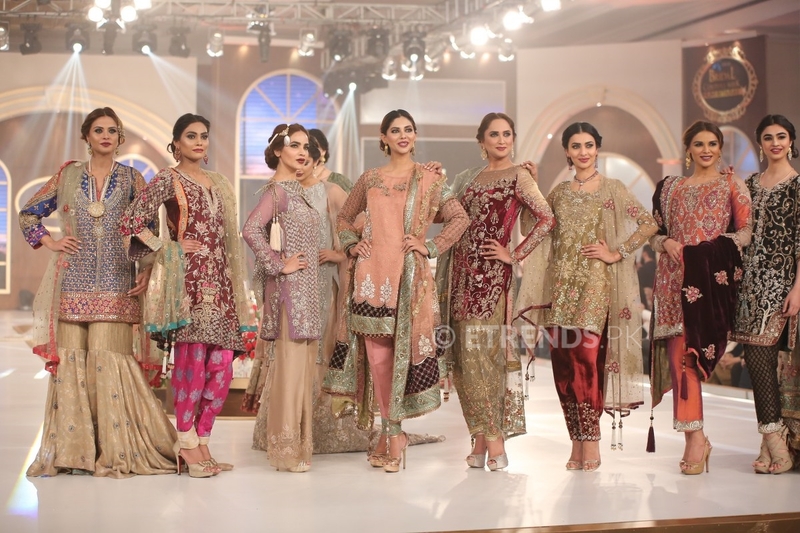 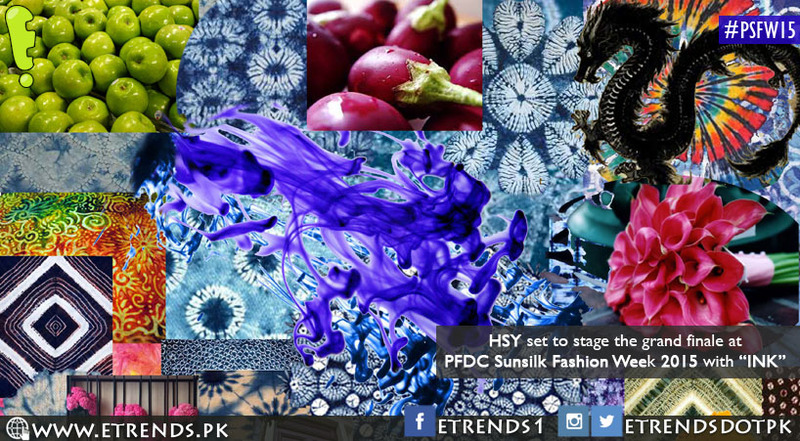 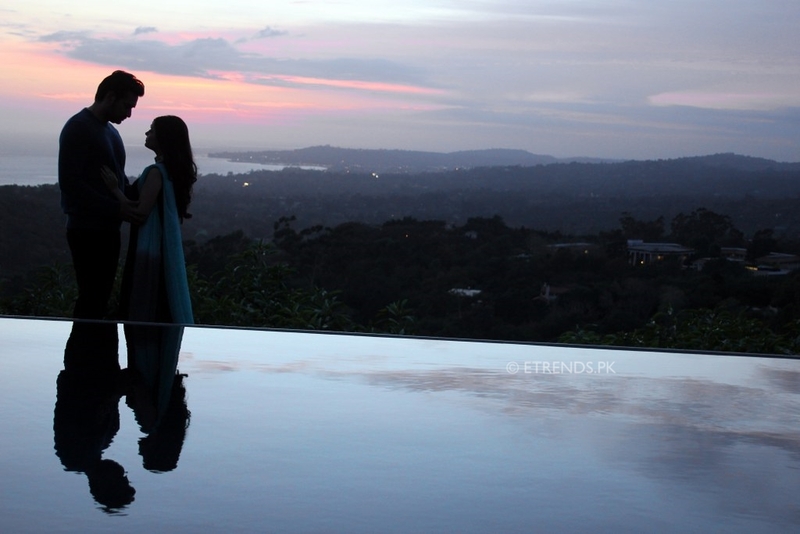 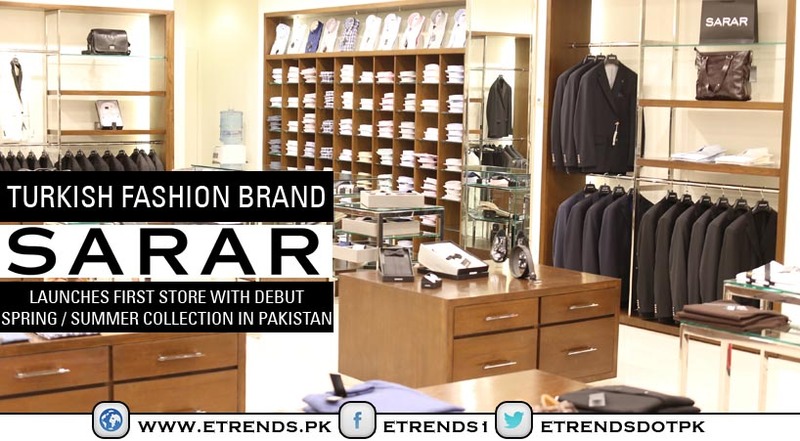 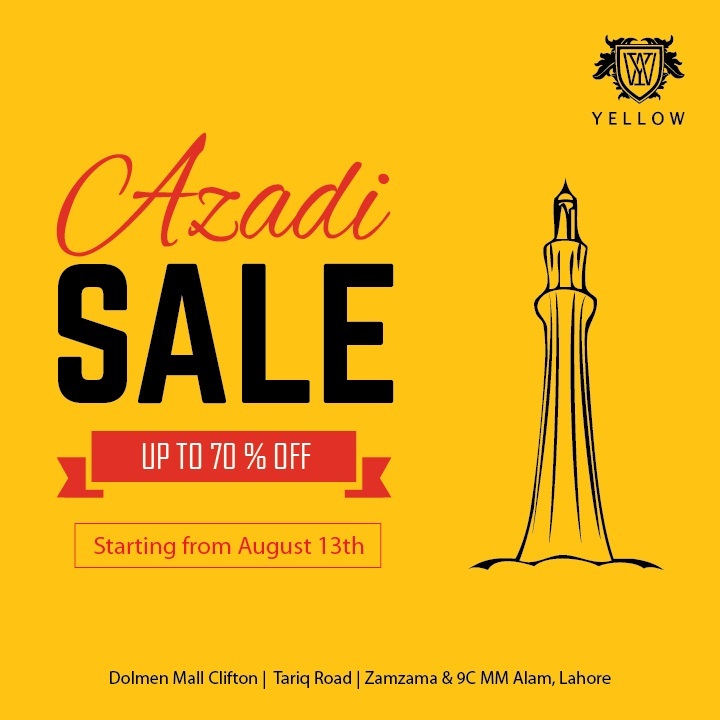 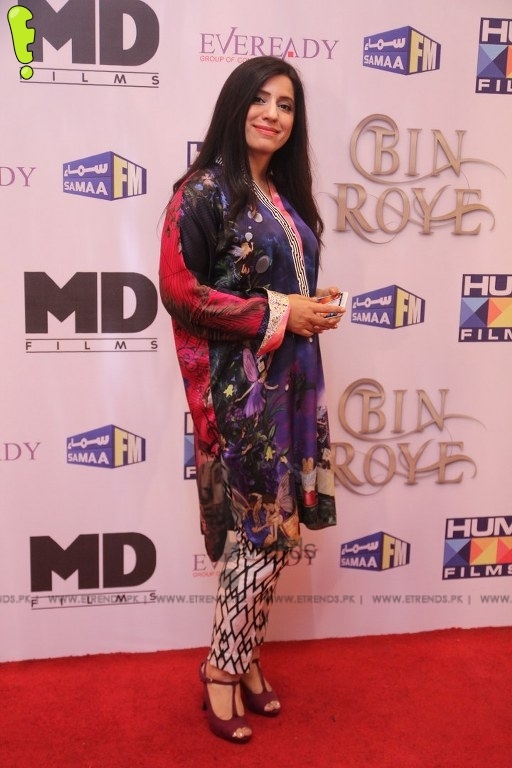 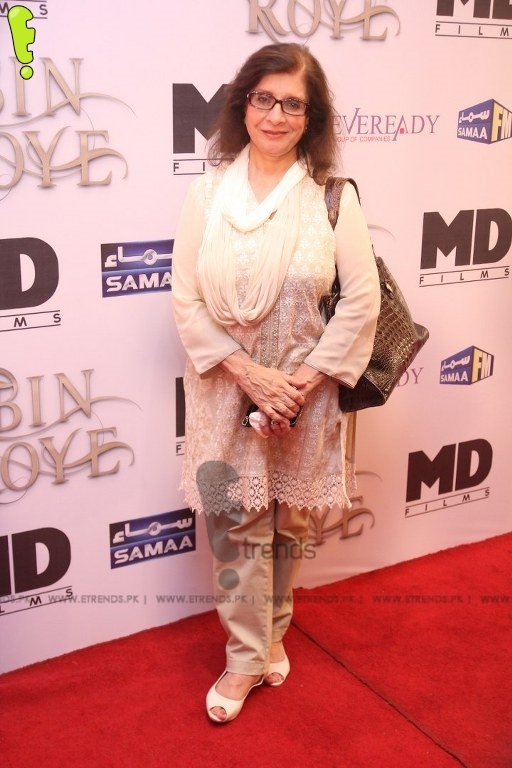 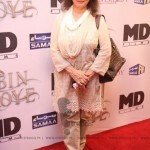 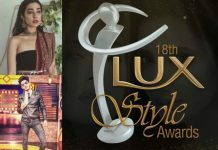 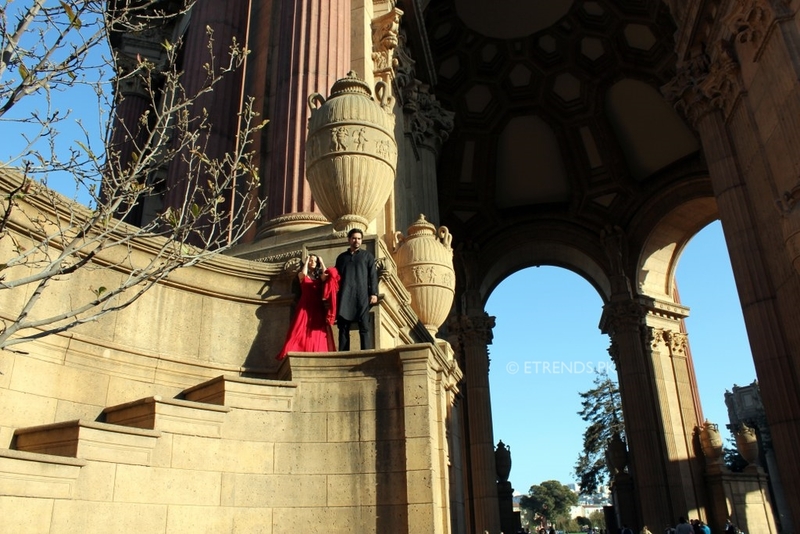 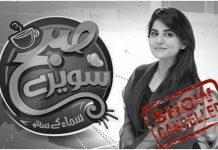 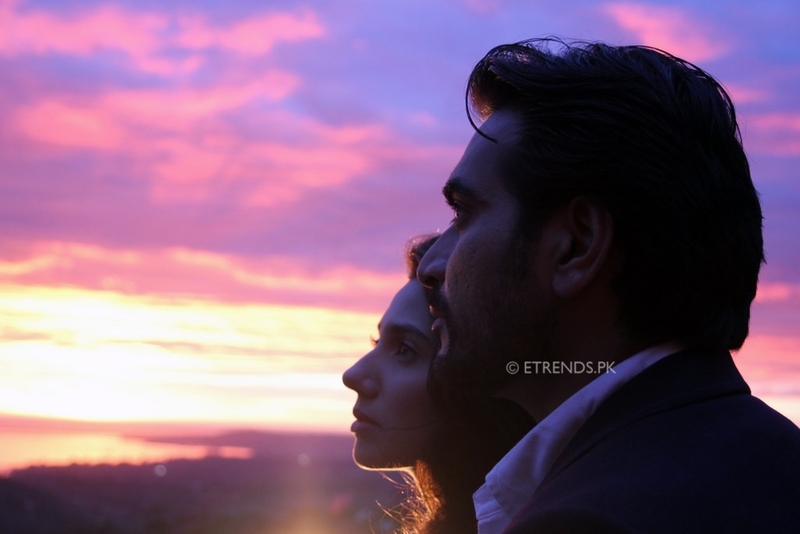 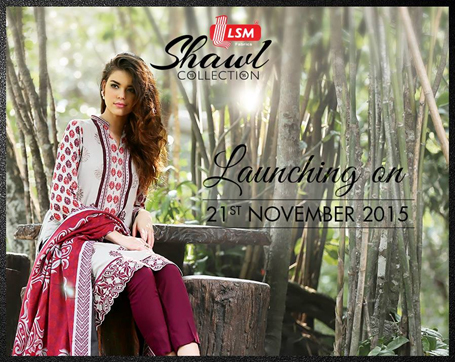 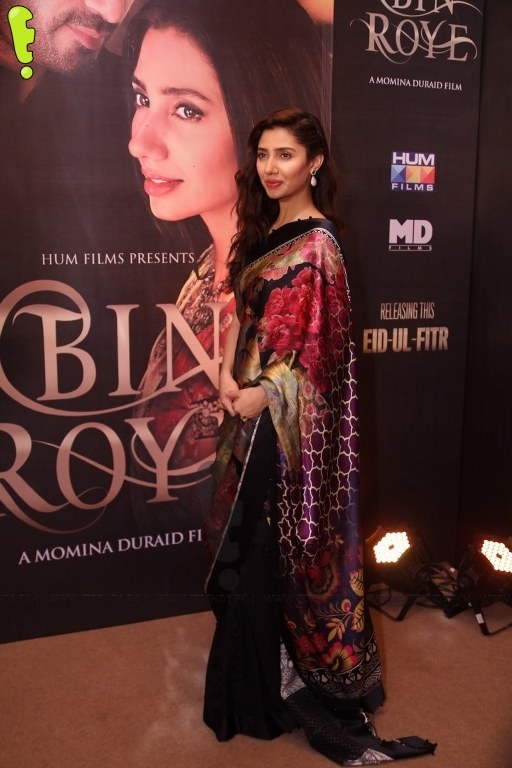 The movie is based on the bestselling socio-romantic novel Bin Roye Ansoo by the legendary playwright Farhat Ishtiaq, produced by the bigwig of Pakistan drama industry Momina Duraid and directed by Momina Duraid and Shahzad Kashmiri. 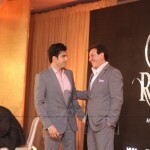 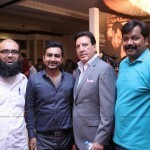 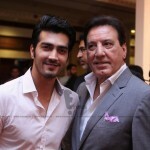 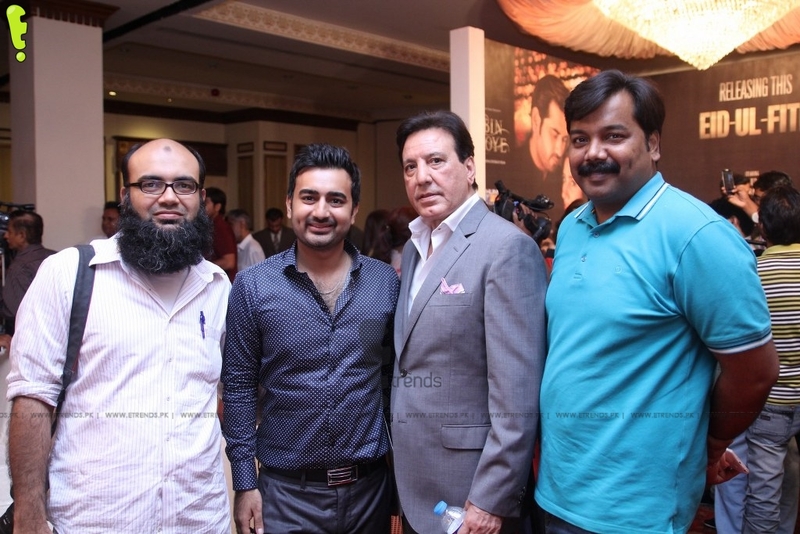 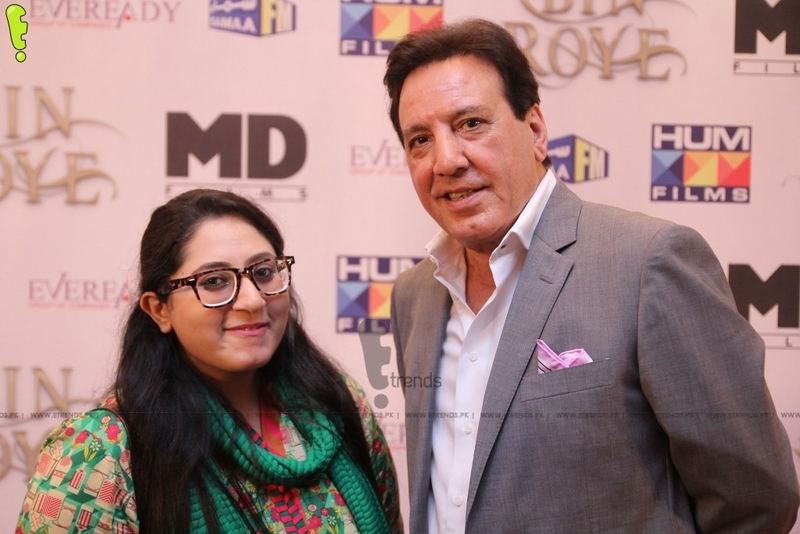 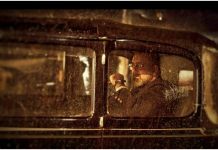 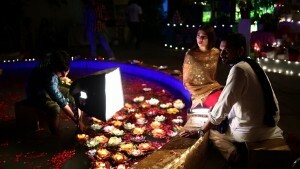 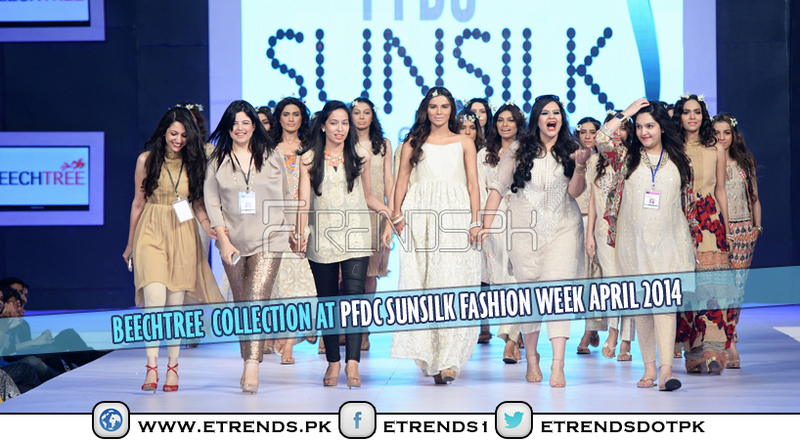 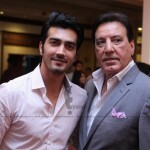 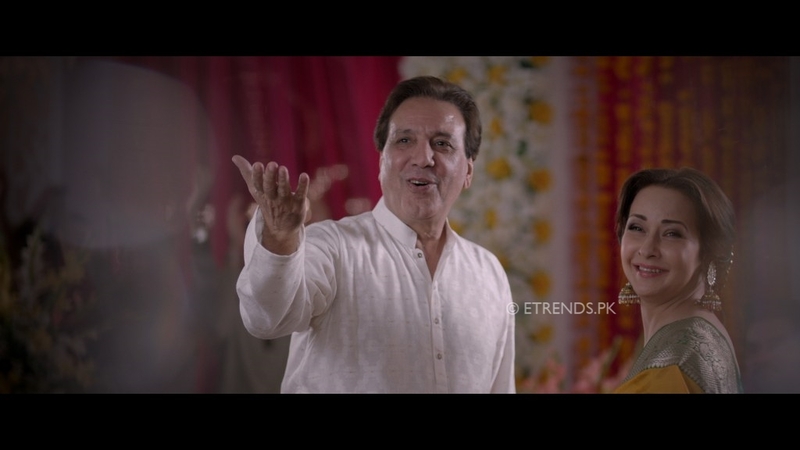 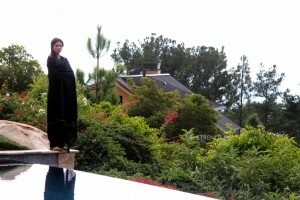 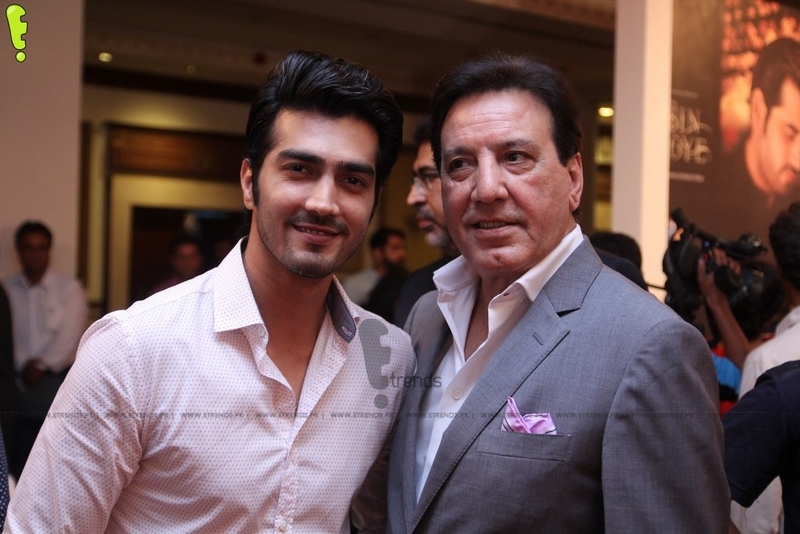 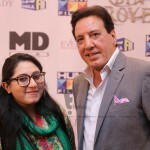 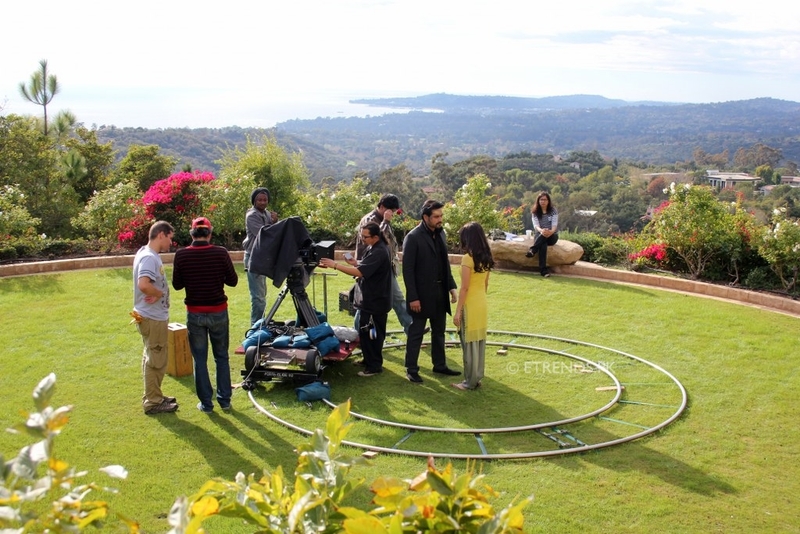 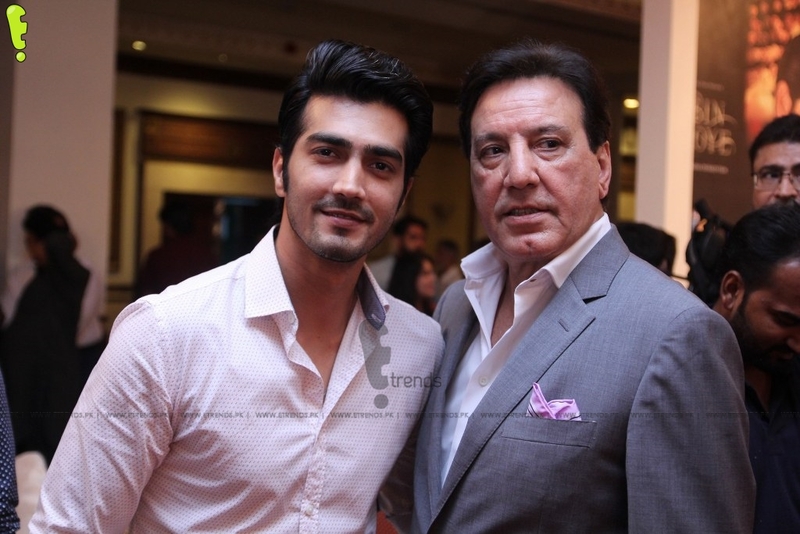 With two of the movie songs directed by the talented Asim Raza and Sarmad Sultan, director of photography the talented Farhan Alam, and a star-studded cast including the likes of Javed Sheikh, Zeba Bakhtiar, Azra Mansoor and with special appearances of the multi-talented Adeel Hussain, Junaid Khan, Faiza Hassan and Shireen Zahid, Bin Roye is sure to set Pakistan film industry on a new course. 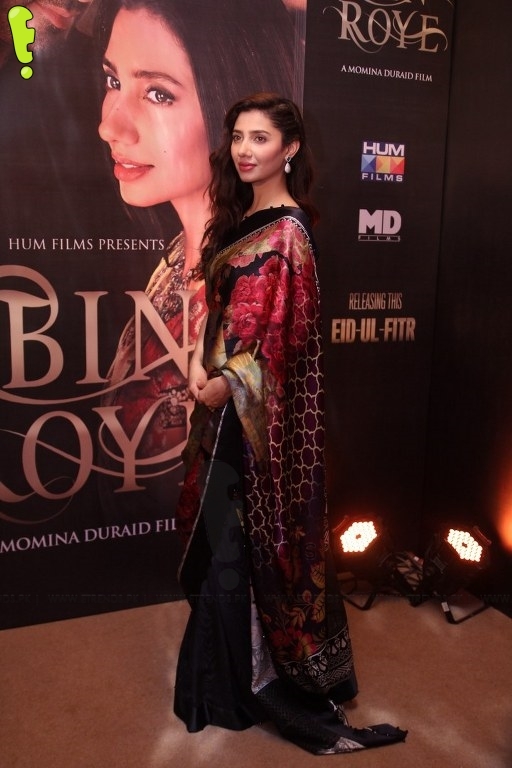 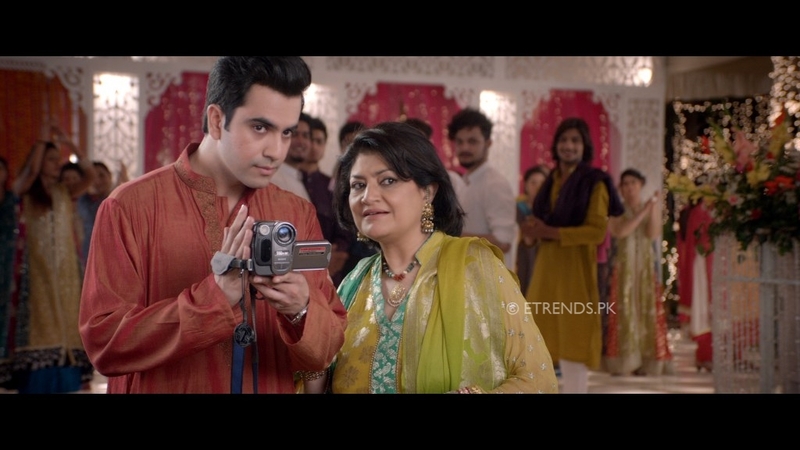 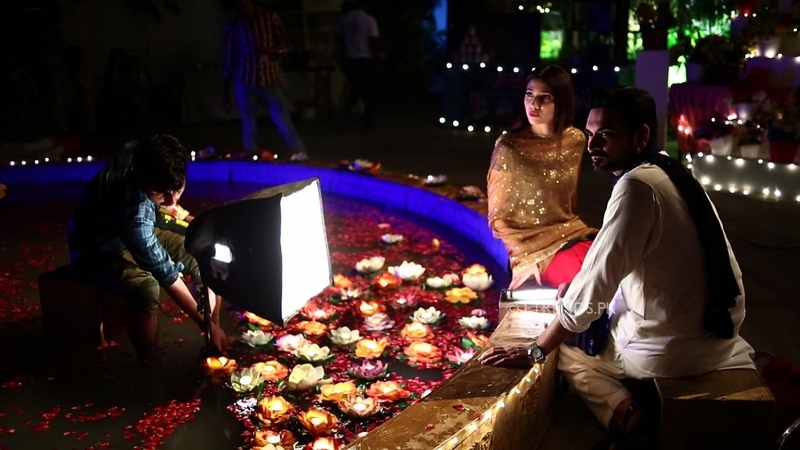 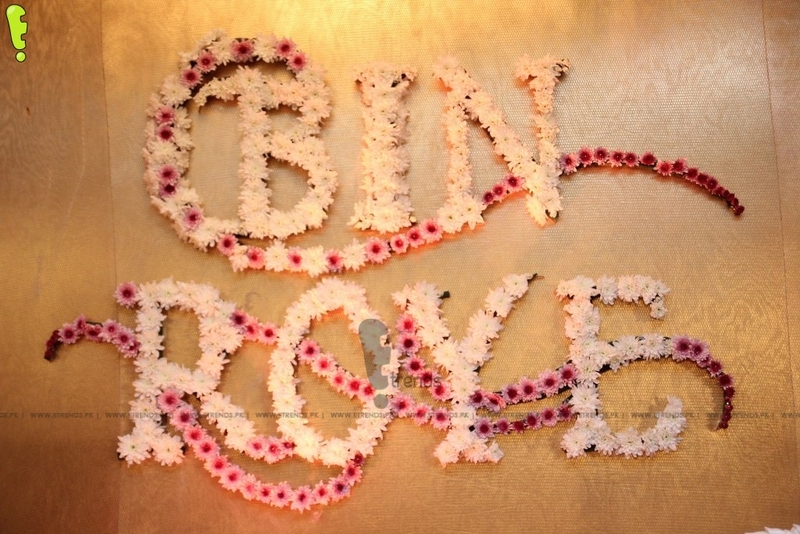 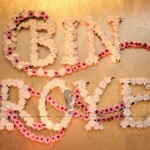 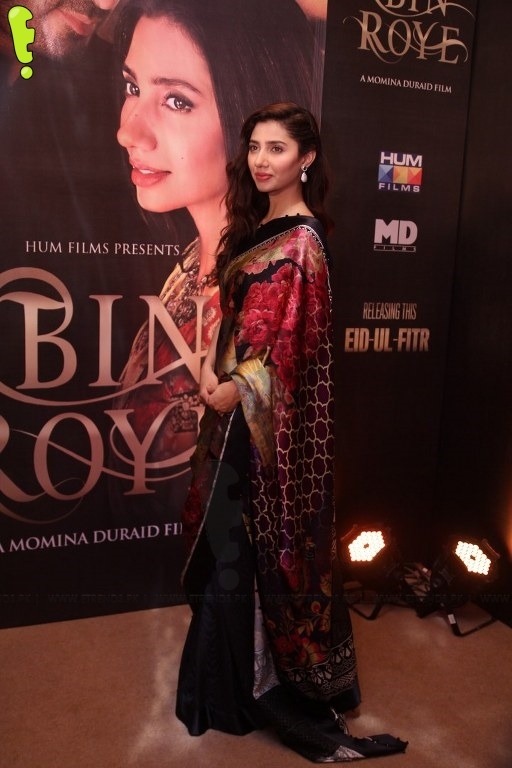 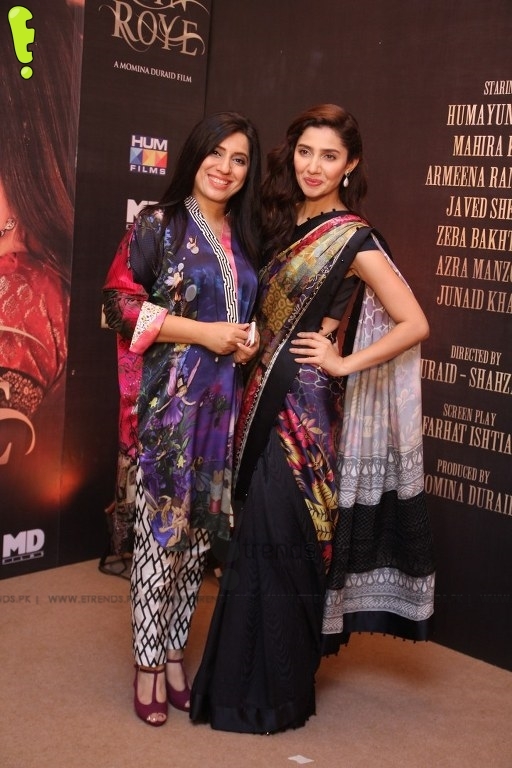 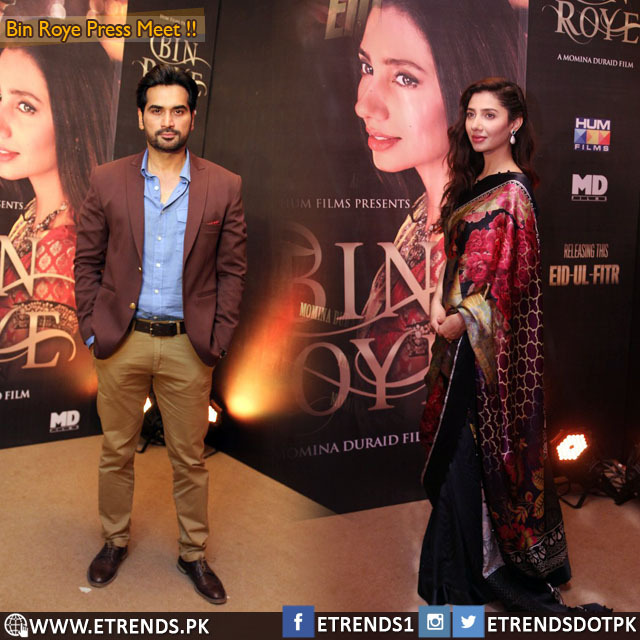 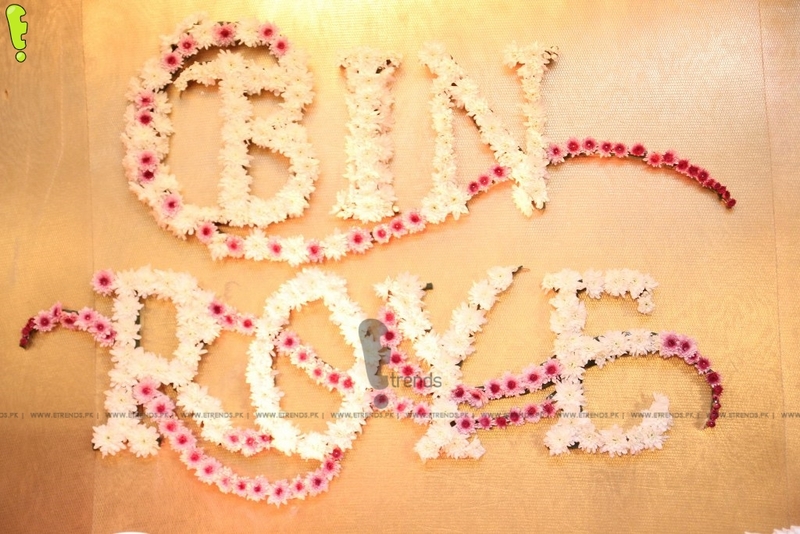 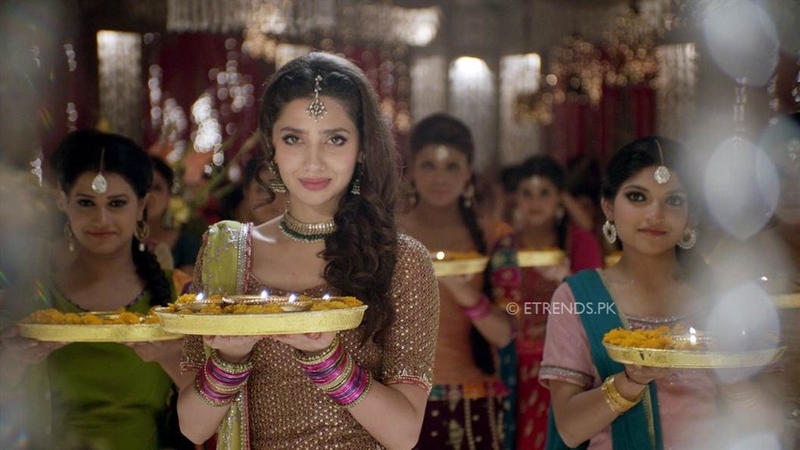 Made under the banner of HUM Films and Momina Duraid Films, Bin Roye is an Eid gift from HUM Network to all its audiences and promises to raise the bar of filmmaking in Pakistan.